Alison Fricker graduated from the College of Osteopaths in 2009 with a first class honours degree. On qualifying she worked at a local osteopathic practice in Worthing and also a sports clinic in Hove, so gained valuable experience in general osteopathic practice and also the treatment and rehabilitation of sports injuries. 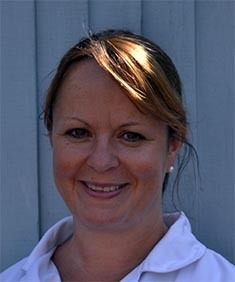 She practices structural and cranial osteopathy, is qualified in Western acupuncture and uses ultrasound and taping techniques.